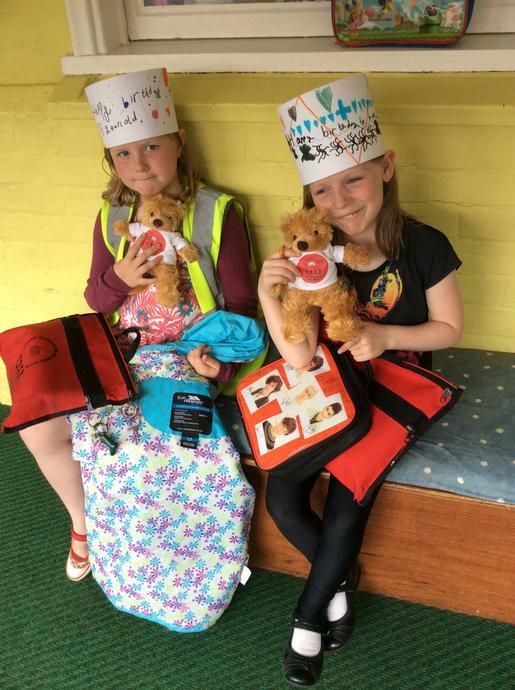 Harrowby celebrated its 75th Anniversary at its New beacon Road site with a party and special day of games and activities. 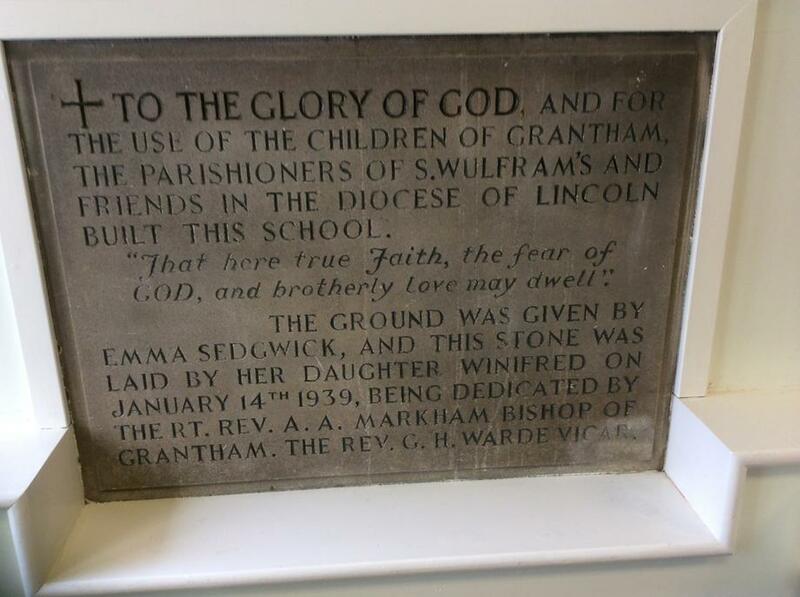 The school opened in 1939 to serve a new housing development when it replaced a previous school on the corner of Castlegate and Finkin Street. 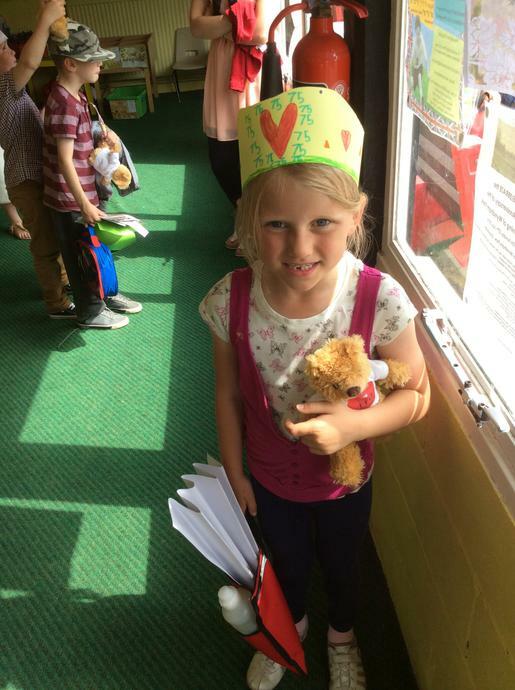 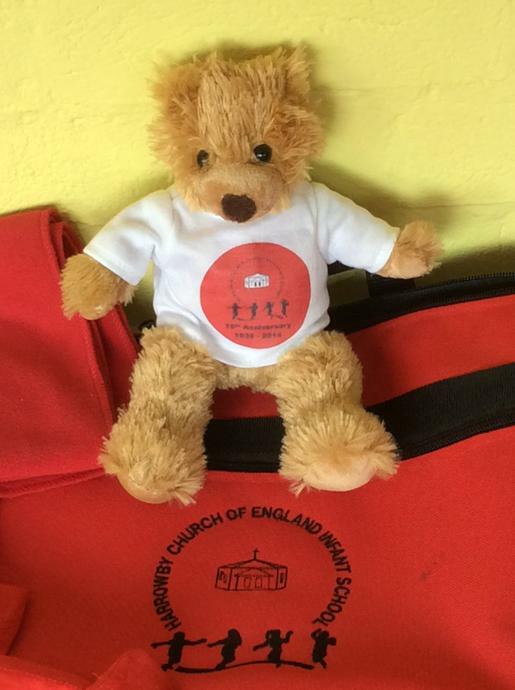 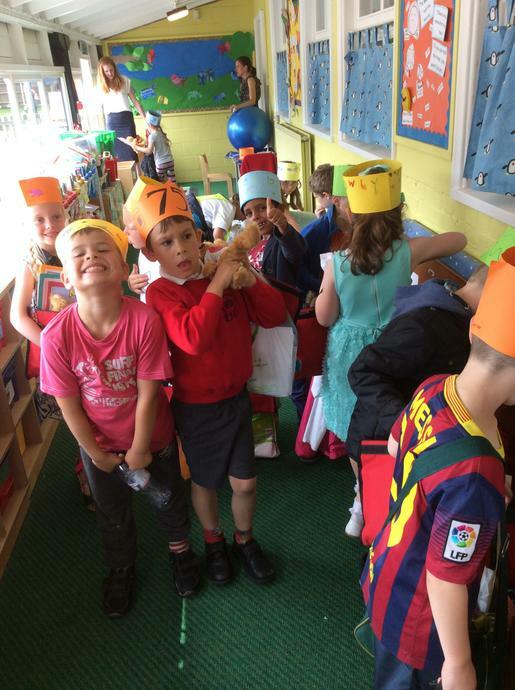 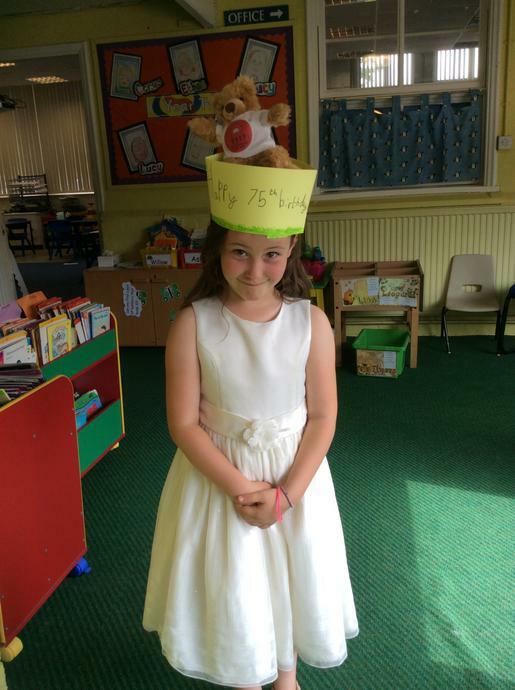 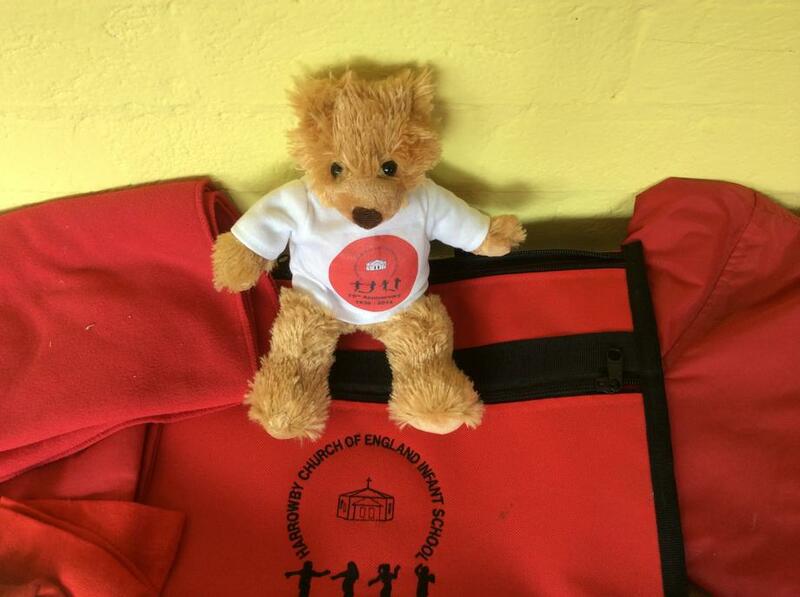 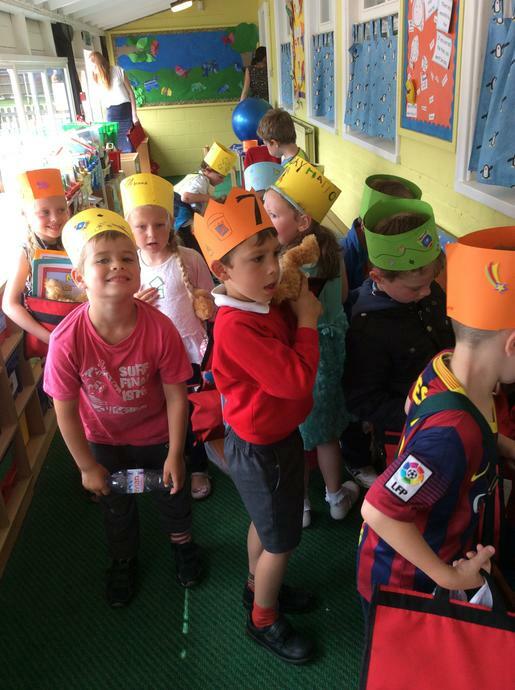 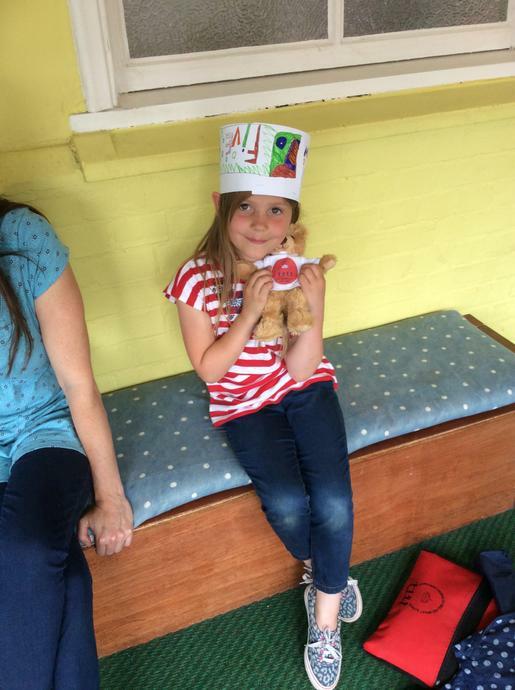 The children all received a surprise gift when Harrowby bear made his debut!